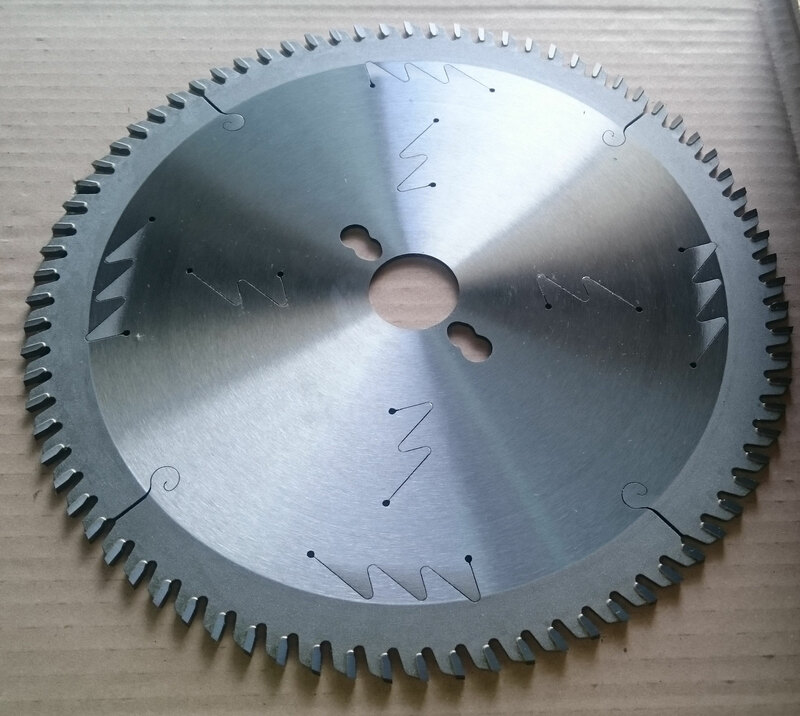 New Circular Saw blade with special Coated. For cutting of sections and the tubular thickness from 2 to 5 millimeters of PVC. New Circular Saw blades with special Coated.